Indie Flea takes place in Tampa every 3rd Sunday, St. Pete every 1st Saturday. Pop ups are scheduled throughout the year! 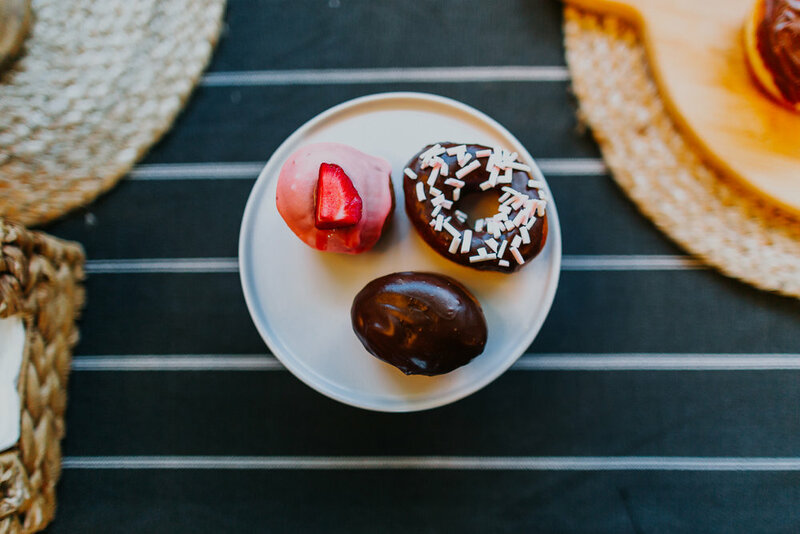 For the past 4 years, the Indie Flea has established itself as the most successful and anticipated monthly market in Tampa Bay. 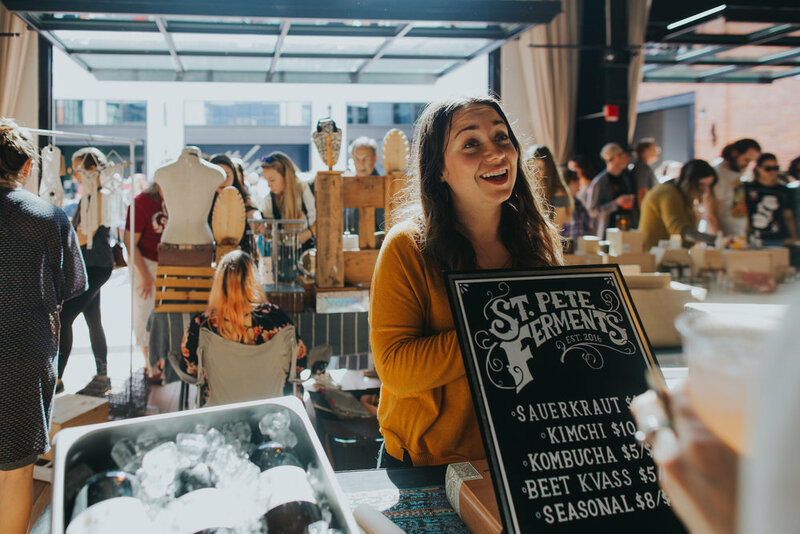 Currently residing at the prestigious Armature Works in Tampa Heights and Green Bench Brewery in the heart of St. Petersburg , the monthly makers market brings in over 90 curated artisans and 5 thousand attendees on average. The Indie Flea is a curated event meant to showcase the amazing talent within our community. The Flea exists to promote local arts and culture and to engage and empower our community towards positive grassroots growth. Indie Flea also works to be a zero waste event! Coming soon to Orlando Florida!